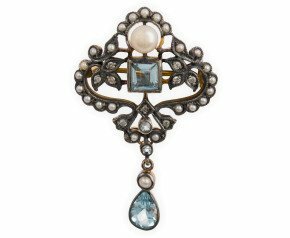 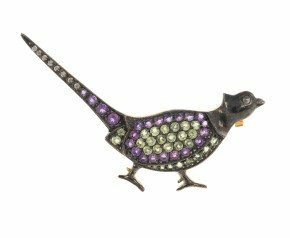 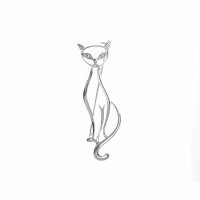 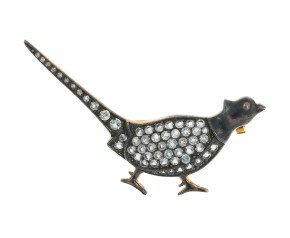 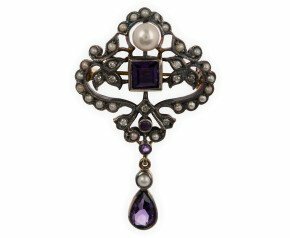 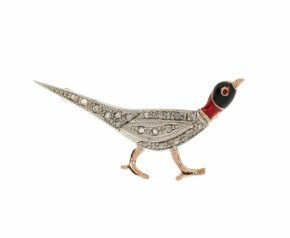 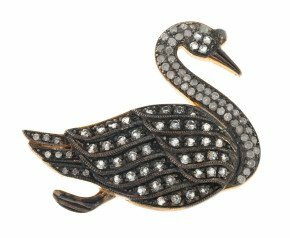 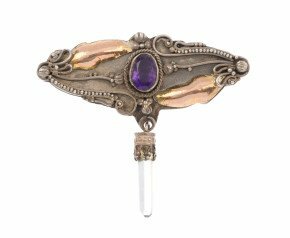 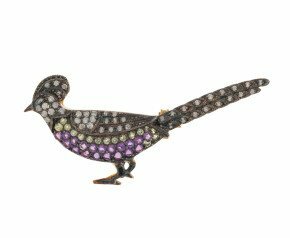 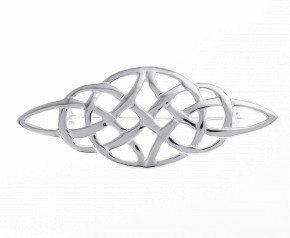 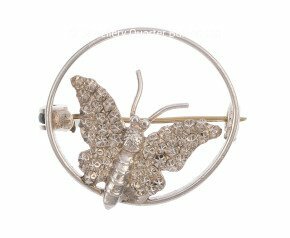 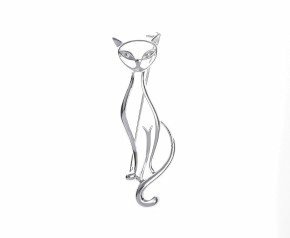 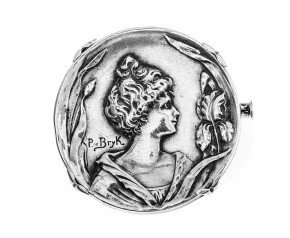 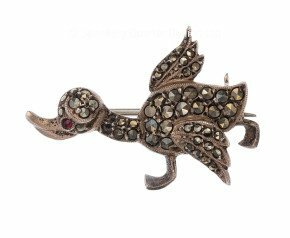 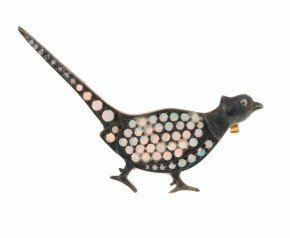 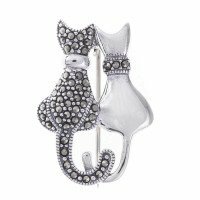 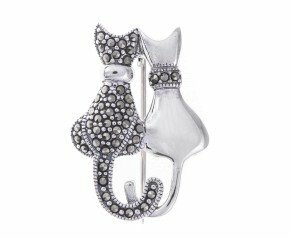 Silver Brooches - A wonderful collection of modern, vintage or antique gold brooches crafted in sterling silver. 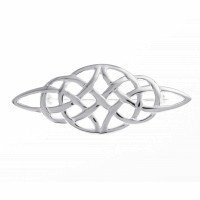 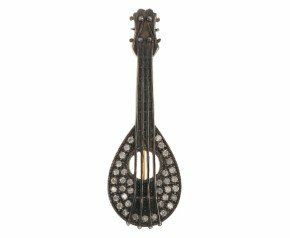 Choose from a variety of designs and styles. 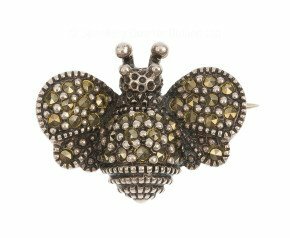 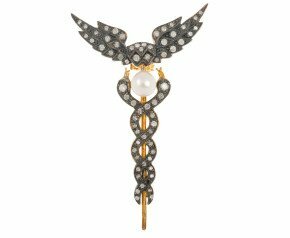 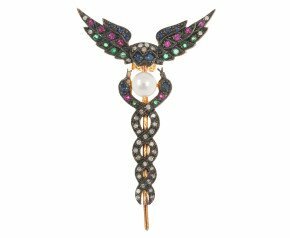 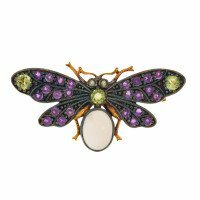 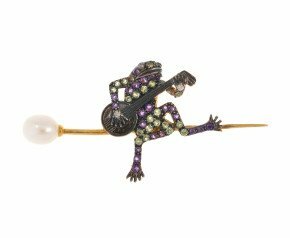 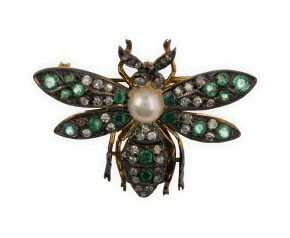 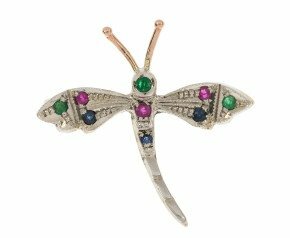 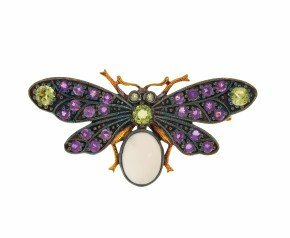 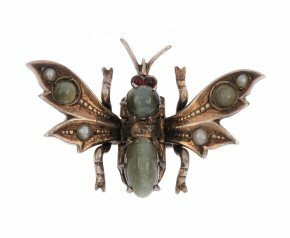 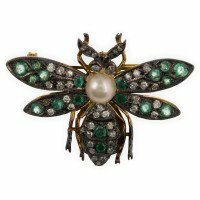 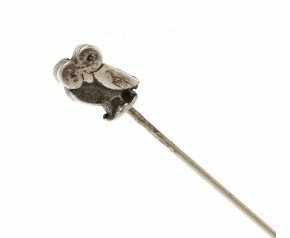 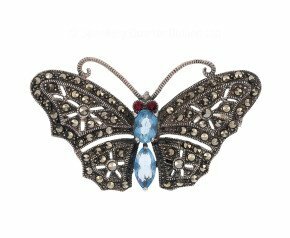 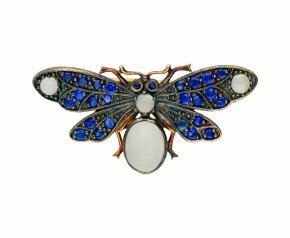 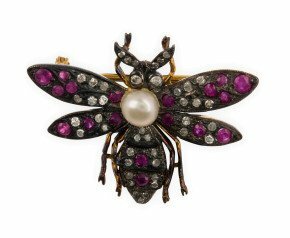 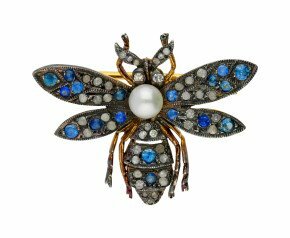 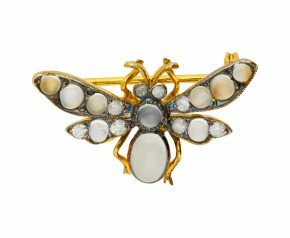 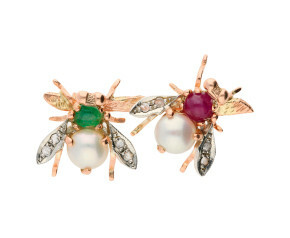 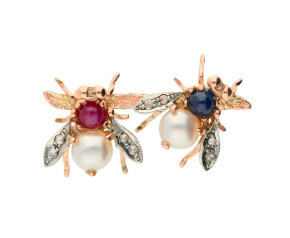 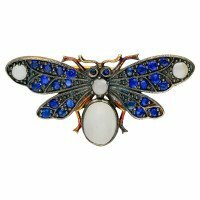 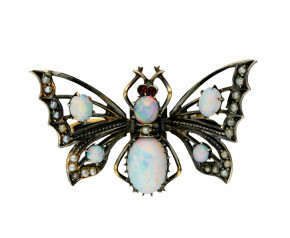 From bee's to butterflies or cats to caduceus brooches and more. 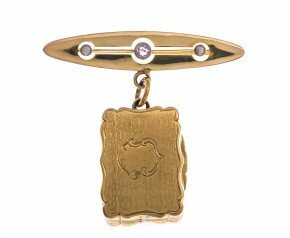 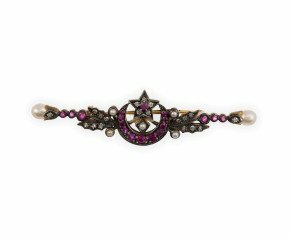 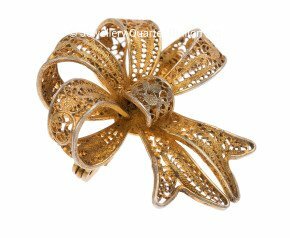 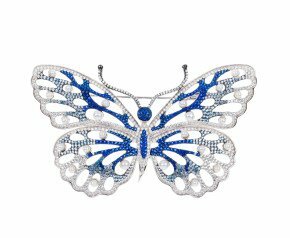 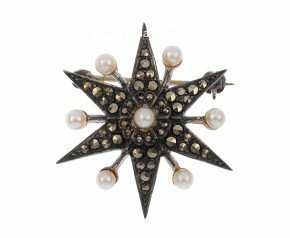 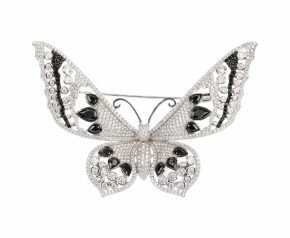 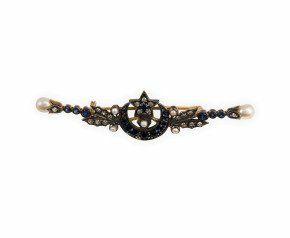 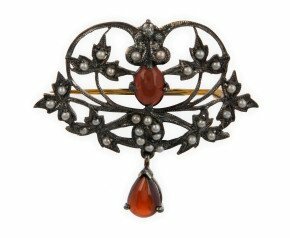 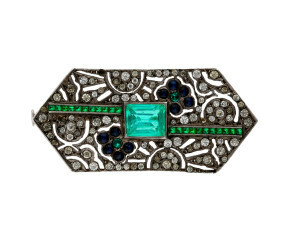 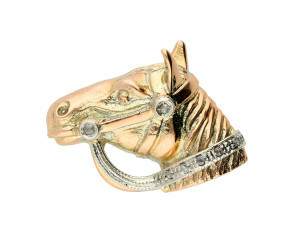 A beautiful adornment to embellish scarves, jacket lapels, hats and handbags.